I wish you had asked me first. 2. Never, ever ever EVER EVER upgrade ANY machine to El Capitan. It’s a dog. 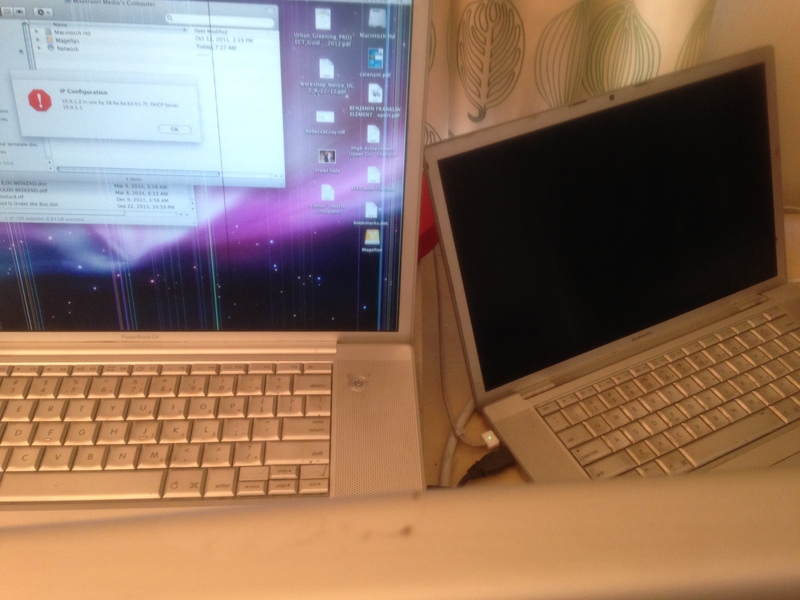 –Guy whose 2006 Macbook works better than a 2013 machine now saddled with El Capitan. You’ll remember that I tried to ask you but you drowned me out with your plan to rename all OSes after Fleetwood Mac albums starting with OS Mirage. “It’s get-ting bet-ter all the time,” they said, except it wasn’t. Prof Gordon Wiley, per chance? It was NOT, though whenever he and I would have lunch, he’d order for me. well, RATS. he only ever doffed his hat to me. Perhaps Ian Graham then?